How is wheat ground? How is flour made? What is the difference between durum wheat and soft wheat? There are lots of questions to be asked when choosing the right products to buy, when it comes to making careful, aware choices about diet. The starting point, when answering these questions, is to look at the origin of milling wheat: how is it ground and how is the structure of the wheat grain organised? 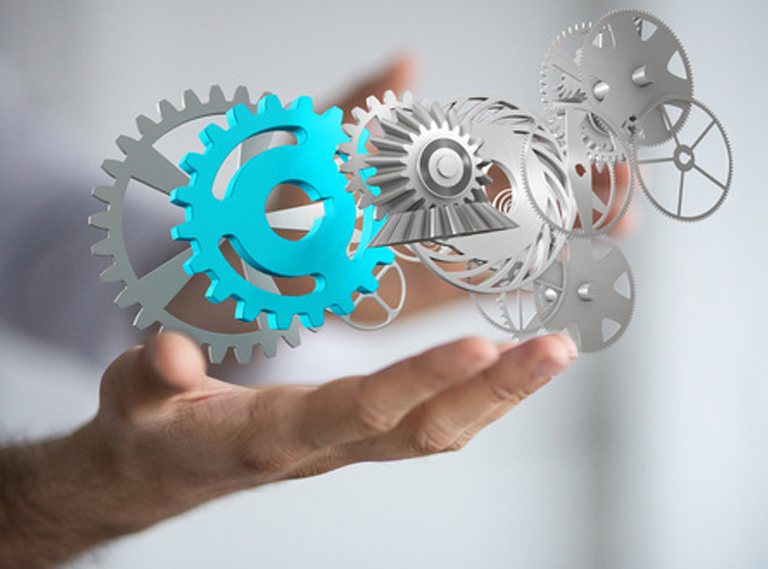 Kinetic and milling energy: two technologies combined? A body in space tends to maintain its quiet and motion state perpetually, until an external force intervenes to alter it. This simple, yet fundamental, principle of physics regulates motion in all bodies in space. Wholemeal flour can be used for the production of alcohol destined for human consumption. 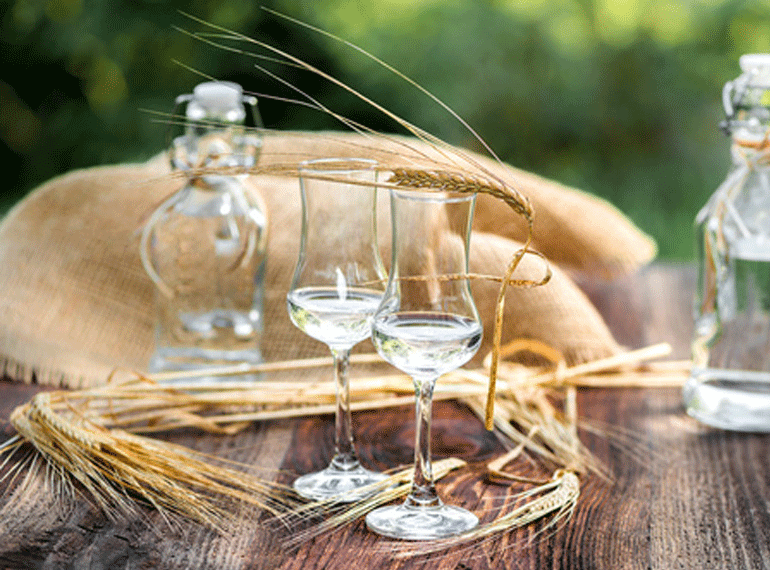 The distilling industry normally uses cereals with very low specific weight, between 0.65 and 0.72 kg/l. These are foods that have been damaged, probably during cultivation, by the elements leading to compromised or halted development, making it unsuitable for food production. 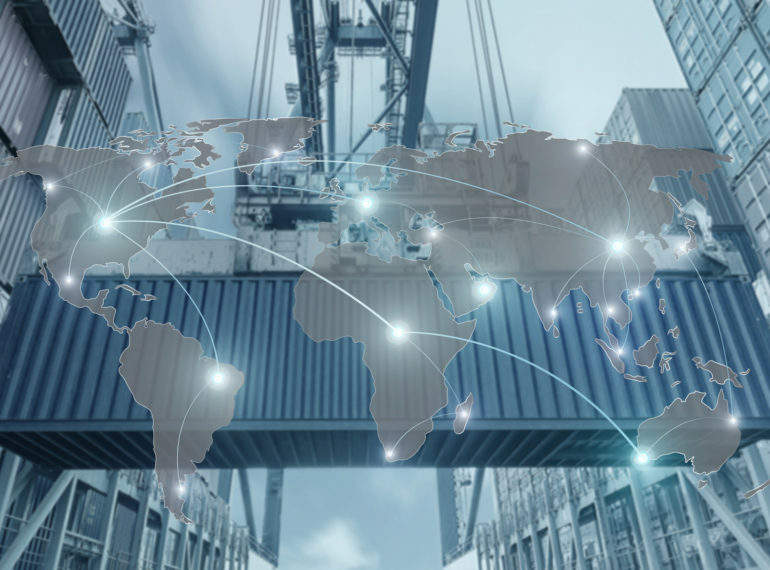 In this era of economic globalisation, characterised by increased international trade volumes and growing economic integration among countries, the concept of a declaration of origin of goods has become an increasingly central issue. Make up units serve to guarantee a healthy environment but also to control moisture and temperature, preventing the formation of dangerous condensation that is the cause of mould and bacteria formation inside machinery. 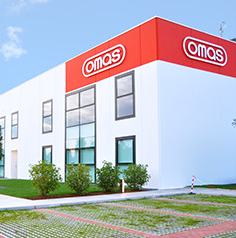 The safety of the machinery in a milling plant is regulated by a series of national and international standards. To date, however, there are still numerous more or less serious accidents, due to distraction or to failure to abide by rules or situations where it is difficult to access equipment. 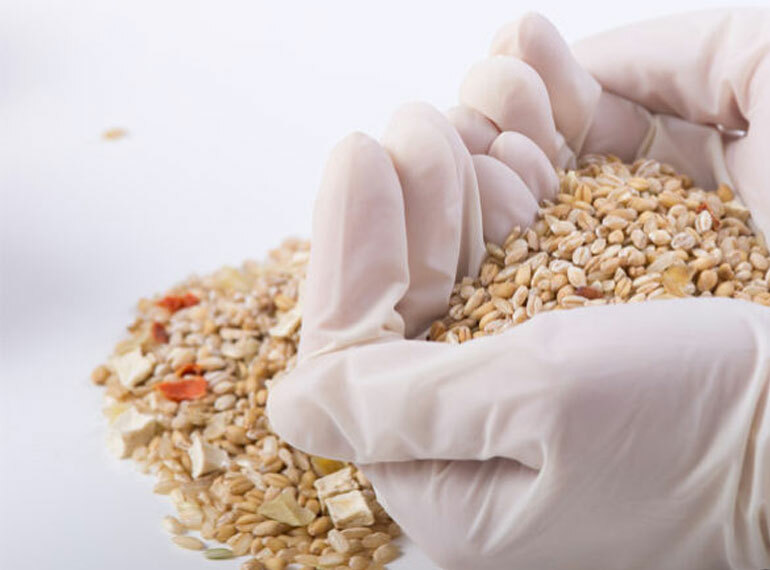 Today, the problem of food intolerance and specifically, wheat, is increasingly common. 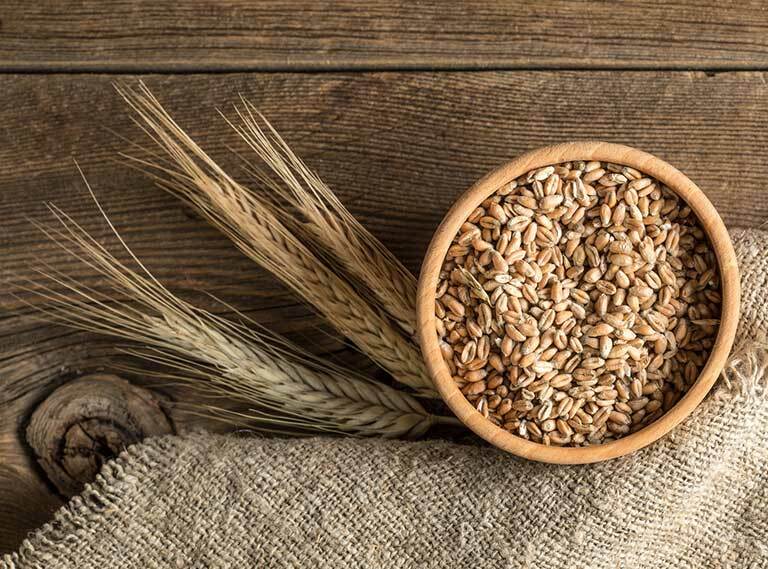 Recent studies have shown that over 20% of people think they have wheat allergies or intolerances, even if, from a medical viewpoint, only 0.03% of cases checked involve gluten allergy (Coeliac disease). 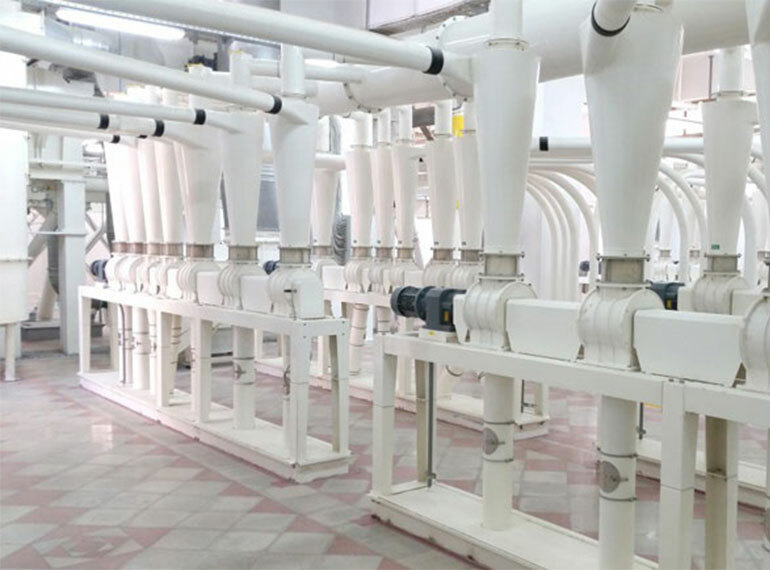 The milling market continues to develop due to the consumer demand that is increasingly seeking different, more innovative and healthier products. 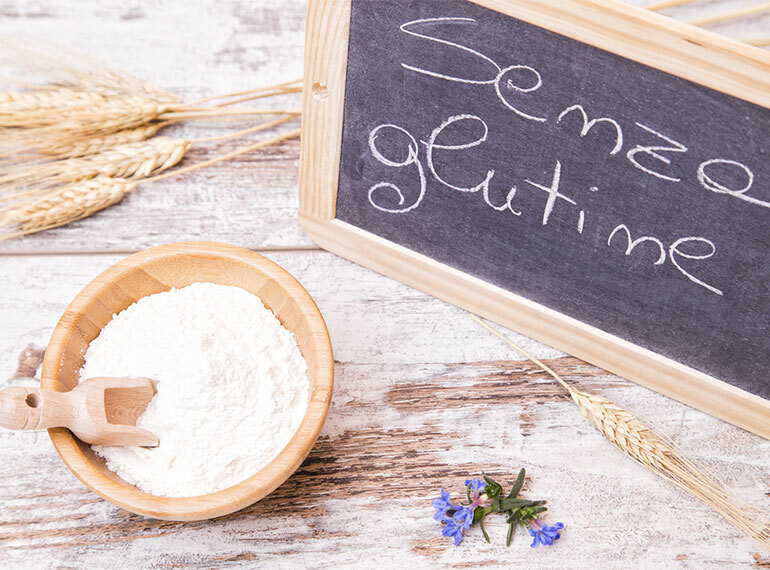 The milling industry produces specific flour types that not only need to satisfy the requirements of the baking industry and the differentiated tastes of daily consumers, but also of the major demands of supermarkets and consumers: project hygiene.